Shaun King is a prominent Black Lives Matter activist. He is a "columnist for The Intercept. Previously, he was a contributing writer for Daily Kos and a political commentator for The Young Turks." 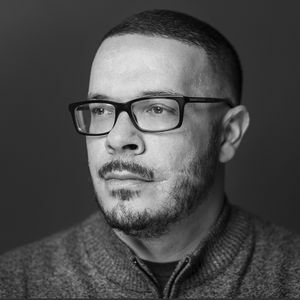 Shaun King is the Keynote Speaker of the Los Angeles chapter of Council on American Islamic Relations's 22nd Annual Banquet. With Rashida Tlaib, Shaun King, Fatima Dadabhoy, Marwa Rifahie and Suzanne Khazaal. This page was last modified on 17 January 2019, at 04:58.